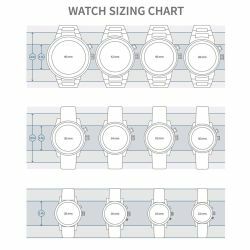 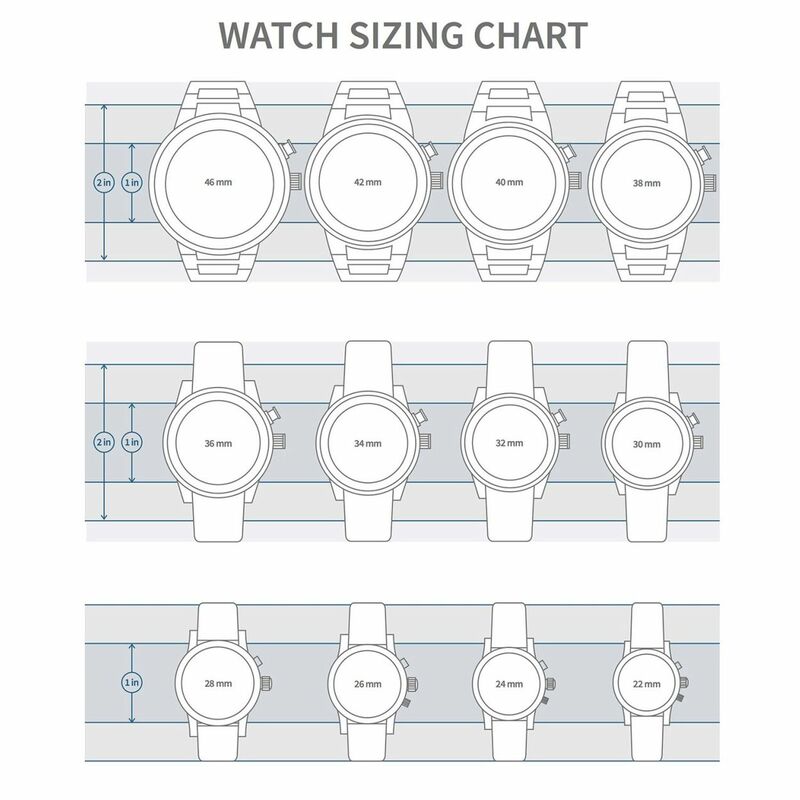 Movado Watches - 100% authentic and brand new. You have 30 day standard return policy** (please visit our return policy page). 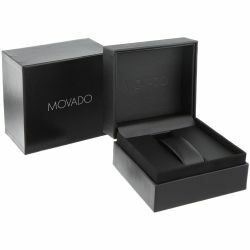 Movado 0606909 Men's Sport Black Quartz Watch. 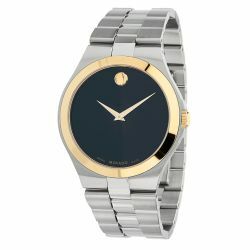 The Movado Collection series features a stainless steel 40mm case with a fixed yellow gold pvd bezel complimented with a black dial and scratch resistant sapphire crystal. The 22mm stainless steel band is fitted with a hidden clasp. 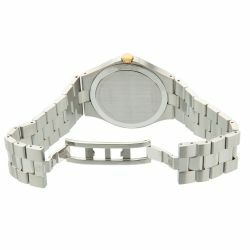 This beautiful wristwatch powered by Swiss quartz movement supporting: hour and minute functions.